Friends, the excitement begins tomorrow, and if you're like me, you're already quivering in anticipation of our Men's Shirt Sew-Along. Might I suggest a long walk and/or a cold shower? Friends, have you ever seen the original version of The Thomas Crown Affair from 1968? I bought a used copy of the DVD at the flea market yesterday, having heard about what a stylish movie it is, and it is indeed quite glamorous. Faye Dunaway is fetching in styles familiar to any fan of vintage Sixties Vogue Paris Originals. 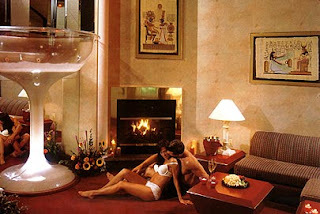 NOTE: The following post is for ADULTS ONLY. All minors please return to your mines. Poor Freddy. He had nine (9!) teeth pulled yesterday. He's doing much better than when I picked him up from the vet but he's still a little sore. I do like the more sculpted cheekbone look, however, don't you? Further dealings with fit + YOUR favorite fit resources! 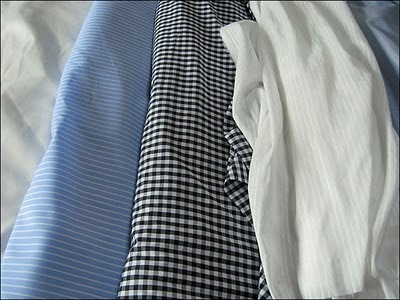 I spent a lot of time yesterday measuring shirt yokes. Following David Coffin's instructions for fitting the back of a shirt with a drape method, I cut a yoke from a shirt pattern whose yoke fit best -- in this case it was the TNT Butterick 4712 pattern -- pinned it to a tee shirt, and then attached (draped) a large rectangle of fabric from this, marking the ends of the yoke on the fabric, and then matching these edges to the pattern and tracing in the sides as drafted -- does that makes sense? I'm in of a bit of a rush this morning. How should a man's shirt fit? Peter's 20-shirt challenge! Quick -- name those celebrity lats! 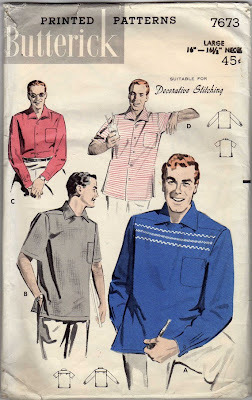 Friends, with less than one week before our Men's Shirt Sew-Along formally begins, I've been doing a lot of thinking and re-thinking about shirts. We already have more than 100 Sew-Along participants, with numbers climbing daily, many using the Colette Negroni pattern and many using shirt patterns of their own choosing. The shirt button numbers alone are staggering. Readers, it seems this McCall's 1954 sport shirt really struck a nerve with you yesterday. 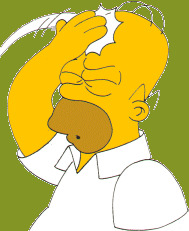 Sadly, the only recourse is a root canal. Please make an appointment with my secretary on your way out. MPB Birthday Extravaganza + Vogue Pattern GIVEAWAYS! Friends, I almost can't believe it. On this, National Pie Day, Male Pattern Boldness celebrates its first birthday. One whole year! 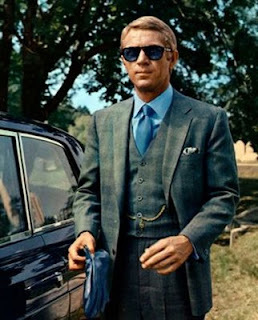 Readers, today we're going to look at a very different sort of garment from the Gap button down shirt, the Thomas Pink dress shirt, and the Cego custom made shirt. We're going to examine the popular men's Western shirt. 12 SEW-ALONG TIPS for 12 WAITING-FOR-SEW-ALONG days! Readers, we are a mere twelve days from our sew-along kick-off! I know a large number of you have your patterns already, many have your fabric in hand, and a few know more about cotton chambray thread count than you ever cared to. You're chomping at the bit, ready to get started. What are you supposed to do while you're waiting? you're wondering. Listen up! I own one top-quality shirt, a cotton button-down collar model made by Cego Custom Shirtmakers, located not far from where I live. It wasn't custom made for me, mind you, but it might as well have been. The fit is excellent. What kind of shirt do you get for $185? 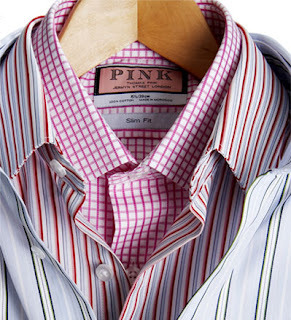 That's about what a standard-issue RTW Thomas Pink shirt costs here in New York. I'll be honest: I always associated Thomas Pink shirts with Wall Street big spenders who wanted to cultivate a bespoke look with a little flash. I (collar) Stand Corrected or "Dubarry 1939 men's shirt breakthrough"
Big aha moment yesterday after copious research by my skeletal weekend staff yielded important shirt collar-related information. Come play detective with me. Elusive interfacing consensus + GAP shirt inspection! Readers, I have concluded that the subject of fusible interfacing is a perfect metaphor for life itself: we all have our ways of being/doing/thinking that work for us and we're unlikely to change -- regardless of what others say -- unless forced by fate. Do you know what I mean? Friends, you know that saying that goes "the more you know, the more you realize you don't know" or something like that? Well I learned how much I didn't know yesterday big time. Good morning, shirt mavens and others! 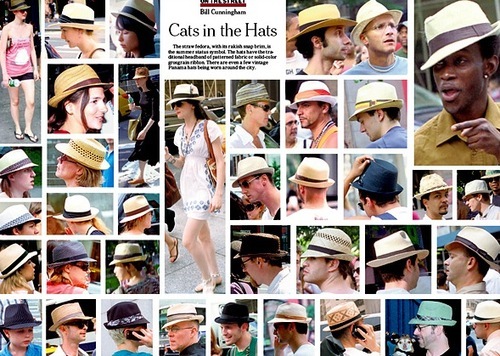 Here at Male Pattern Boldness, we're busy. So busy in fact that my staff is demanding time-and-a-half and I may just have to give them those seven and a half cents they keep singing about. That or outsource to China. Readers, I can't explain it but there's something about a snow forecast that sends me fabric shopping. Yesterday we were expecting about a foot though I think we got considerably less, about 6-8" inches. But I just had to go to the fabric store. Friends, we have a lot of material to cover today, so stay focused and no multi-tasking. Puppies are for later. The 14 shirtmaking tools you won't want to live without! Friends, with a mere three weeks before our Men's Shirt Sew-Along begins, it's time to think beyond patterns and fabric and focus on helpful tools to make shirtmaking easier. Today's ripped-from-Cosmo title notwithstanding, we all have our ways of doing things, and the tools I find useful may not serve you. Still, I'd like to share some of the items I use most frequently when making shirts, along with a few others I've picked up on others' recommendations and haven't used much, but you might enjoy. Many of these are supplies I use for all my sewing projects; others are more specialized. 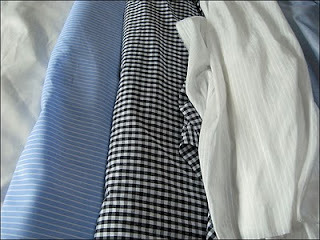 Friends, today I want to talk about online resources for men's shirting. As you know, I am one of the fortunate few who still have access to brick and mortar fabric stores. I buy many sewing items online: sewing machines and sergers, notions, ALL my patterns, but fabric, not yet. So in preparing today's post I went to the experts. Friends, we're all set! 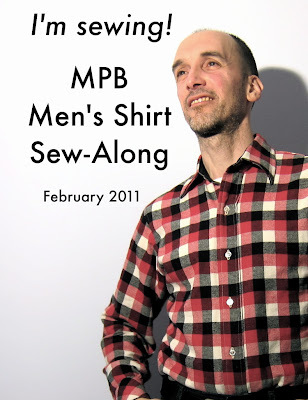 The MPB Men's Shirt Sew-Along officially begins on Tuesday, February 1 at 9 am EST. You have 25 days, which sounds like a lot of time, but you know what the boy scouts say. Those of you ordering fabric and notions can use the extra lead time. Readers, I am stoked about our upcoming MPB Men's Shirt Sew-Along -- so much so in fact that I am using words like stoked, which I hate. 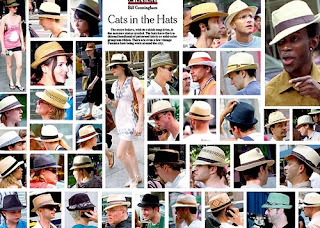 Friends, I fear a Hipster Alert! warning call is imminent and well-warranted. I finished my flannel shirt yesterday and I cannot deny that I look like what New York Magazine calls the Urban Woodsman. That scares me though I used to be an avid hiker. Friends, this is what I look like at 2:48 am. 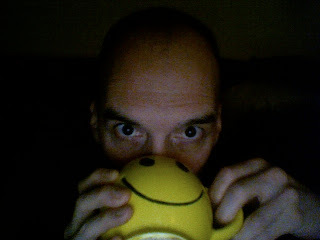 Not pretty but the tea is delicious (and if you squint I look like a gorilla in that picture, seriously). Perhaps due to the excitement of my flannel shirt project, I am up in the middle of the night and can't get back to sleep. I can't even blame the dogs. Happily, there's the blog. Yesterday I got started on my plaid flannel shirt. 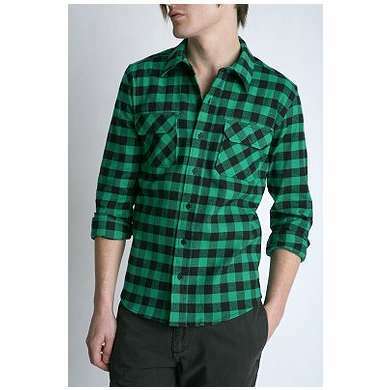 I did a lot of online research to see what people were doing with plaid flannel these days -- not a whole lot. The options are pretty straightforward: yokes/no yokes, pocket flaps/no pocket flaps, bias-cut button placket and cuffs/straight-cut button placket.... and so on. 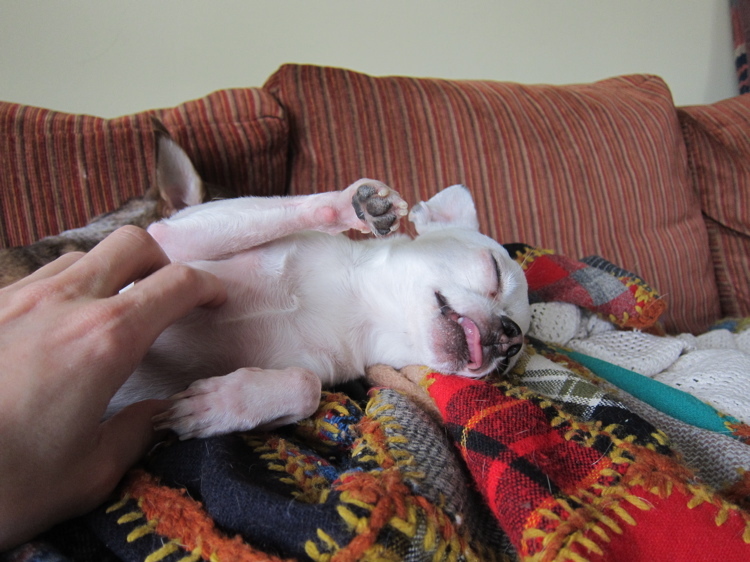 Friends, there's always that first week of a new year when I'm thinking, OK -- What do I want to get done in YEAR X. Then the urge to plan wears off and it's back to day-to-day blog writing, dog walking, and intermittent vacuuming. I'd like to spend the first day of 2011 sharing my new vintage Pfaff 30 with you. On this short video you'll hear the Pfaff -- and me -- in action, and see how she stitches.